Diwali is just a week away but before the celebrations begin, Indians are going to come online in throngs to buy gifts as tokens of appreciation for their loved ones. Here are 5 products you can sell for the Diwali sale on Amazon. While buyers will get different gifts for different people, everyone is going to need gift boxes to pack gifts in. Price: Depending on your location and order size, one piece is going to cost you from Rs. 1.34 – Rs. 355.7(USD 0.02 – 5.32). Details: Made out of recycled corrugated board, it has a glossy lamination and varnishing to give it an extra shine. Minimum Order: The minimum order is 50,000 pieces and the supplier can ship about 4,000 pieces per day. 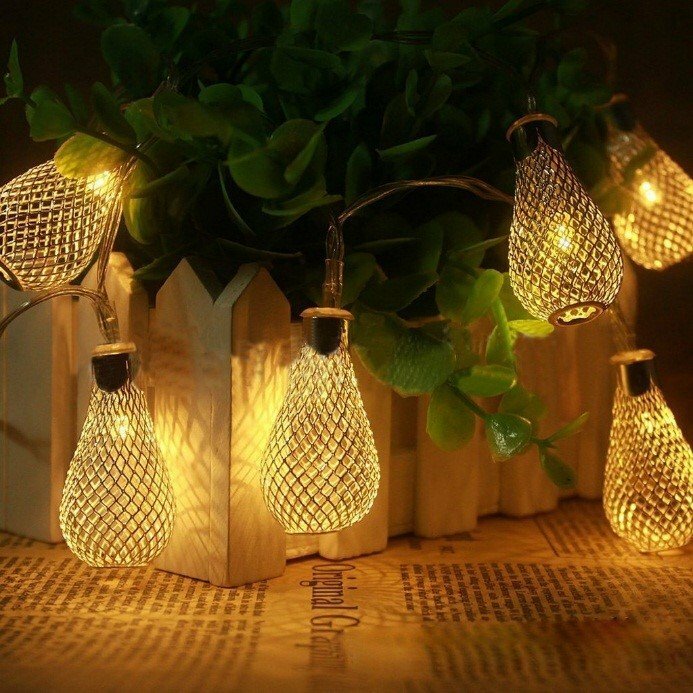 Diwali decorations are incomplete without lights, and these LED options will be amongst the trending products on Amazon India. Price: Depending on how much you order in, these will cost you from about Rs. 63.4 – Rs. 68.2 (USD $0.95 – $1.02) per piece. Details: The rope’s 1 meter in length, are battery operated with a 3v voltage and 0.45 w rated power. Minimum Order: You can order in a 1000 pieces to start with. Diwali’s a time when people love to show off all the new things they’ve bought around the house. 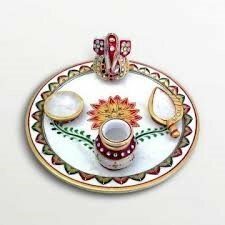 This designer marble thali is perfect for that. Price: The supplier’s within India so the minimum price should apply. You can get it for as low as Rs. 133.7 per piece (that’s USD $2). Details: Needless to say, it’s reusable. Made out of marble, it features folk art on the front. The seller claims the thali is hand-made. Minimum Order: You need to order in at least a 100 pieces. 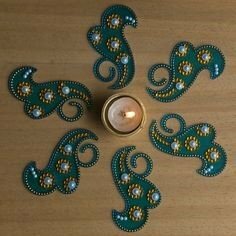 Rangoli is an essential part of decorations throughout Diwali and sellers on Amazon India would be wise to stock up on these. Price: The seller is retailing the decoration for as low as Rs. 133.7 per set. Do contact the seller for more details. Details: Made of a wooden board with acrylic paint, it’s reusable and can be used in a number of different occasions. It comes packaged in a carton box. Minimum Order: You need to order in at least 6 sets, initially. 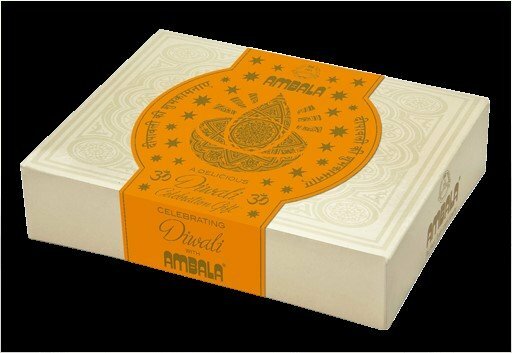 Diyas, or diya lamps (as they’re commonly referred to in the west), are what make Diwali the festival it is. You can rest assured that people will be ordering these in multitudes. Price: You can get a set for as low as Rs. 11.4 to Rs. 13.4 (USD 0.17 – 0.2). Details: Made of clay, you can get 7 pieces in a pack. 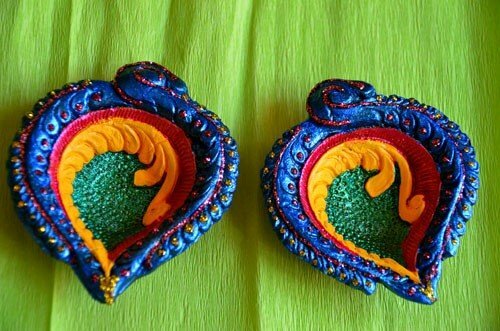 They feature folk art and the supplier has agreed to do a wax filling in these terracotta diyas. Minimum Order: 10 pieces is the lowest order.